Kings XI Punjab (KXIP) and Delhi Capitals (DC) had encountered 23 times in Indian Premier League (IPL) history; 14 times Kings XI Punjab have won and Delhi Capitals managed to win 9 matches. In last 5 games Delhi capitals managed to win only 1 of them and Kings XI Punjab won 4 matches. 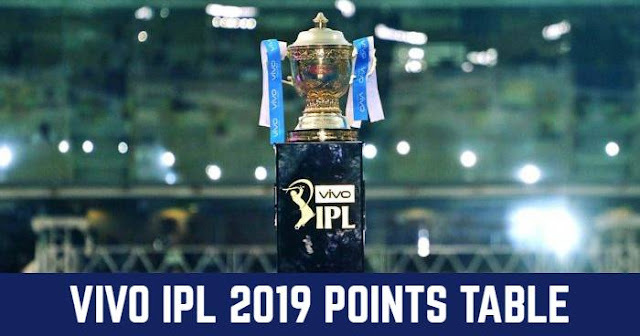 In the only match in IPL 2019 till know, Kings XI Punjab beat Delhi Capitals by 14 runs. 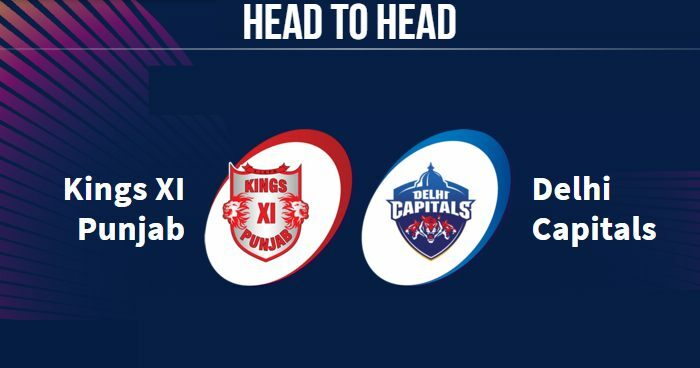 Kings XI Punjab (KXIP) and Delhi Capitals (DC) will play their next match on 20 April 2019 at Feroz Shah Kotla Ground, Delhi.